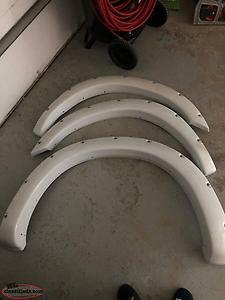 New never used fender flares for 2013 dodge ram 3500. Brand new, black in color. 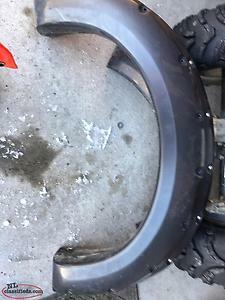 To fit a 2014 Dodge Ram Outdoorsman. Hi, I'm interested in the 'Fender Flares For 2013 Dodge Ram 3500' posted on NL Classifieds! Please contact me if still available.